when and for how much to sell it for and so on. I was twenty-two when I purchased my first piece of real estate. It was my dad that encouraged me to buy as I had enough money saved at that point, and he knew that it would be better spent on a mortgage down payment than on anything else. After a few months of searching, I found one that I liked, one that met all of my criteria. I made an offer, 10% below their asking price, and they accepted! The sellers were very motivated to sell quickly so we made a good deal that met both of our needs. I was sixty days away from owning my first house! It was such an exciting and proud moment for me, as it was my first real estate deal. I will always remember that first experience - of what would later become a full blown real estate business. With how unsure and shaky the economy has been for the last couple of decades (particularly the global economic recession of 2008), I learned there is no such thing as job security or safety with any company. There is no safety or security for retirement with our government and pensions either. From a young age I was prompted by these conditions to decide and to act upon taking my future into my own hands; to create my own security and pension plan. I have become much savvier in the last several years. I now enjoy a surplus of monthly income from that first house, and all subsequent rental properties that I have acquired since; not to mention the equity that has built up since then. Real estate is not only the safest investment along with gold, but it also provides the best Return on Investment (ROI). When you look at your net investment and the return on that, real estate is far above any other investment; including the stock market. If you buy a property that will produce income, your return will be much higher than 5% (which is what the US census bureau says real estate increases in value by annually). If you borrow most of your purchase price, your rate of return could be 25% or more! Suppose you bought a house at a retail price of $120,000. If you borrowed 80% of your purchase, then you would need a 20% ($24,000) down payment. If rental income covers monthly payments and the house appreciated at 5% the following year, 5% of $120,000 is $6,000. 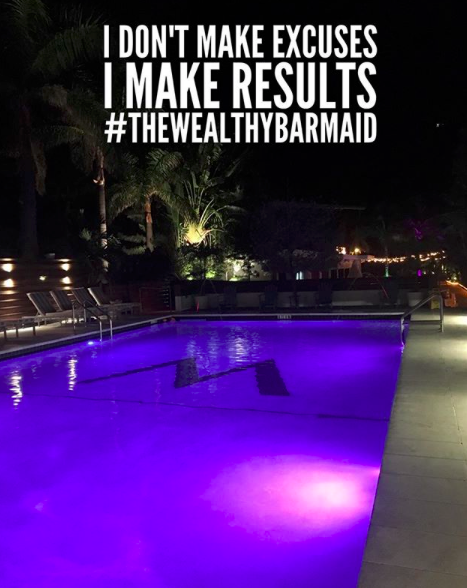 That is a 25% return on your $24,000 investment! Historically speaking, real estate values have only gone up when considering all factors such as good location, the type of property, quality of the building, etc. 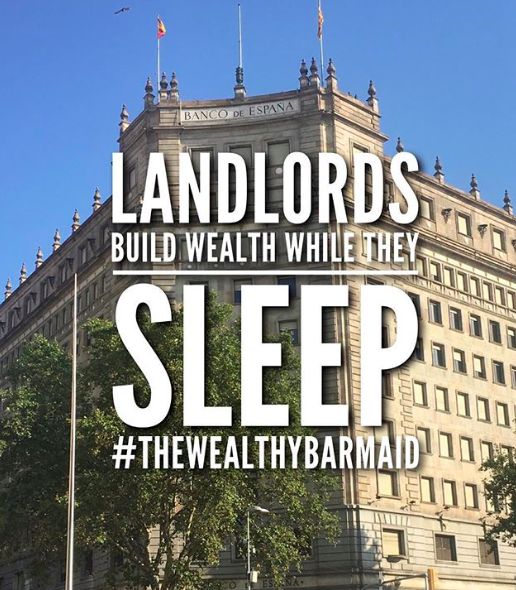 It is the type of investment that makes you money while you sleep. Real estate is also improvable. You can force appreciation through rehabbing and renovations. Because real estate is a tangible asset (it is made of wood, concrete, glass, etc) a sophisticated investor knows you can improve the value of any property with some tools and a little help; this is called Sweat Equity. You can also increase the value of a property by changing its zoning or use: converting vacant lots to parking lots; apartments into condos; or residential property to a commercial zoning status. All of these increase the value through your creativity and effort, on top of the natural appreciation that the market allows. Real estate provides and optimizes cash flow from rental income over the long term. When somebody rents your home, they pay down your mortgage. In exchange for a place to live, they will build up your equity. If you buy the property right, they provide you with the opportunity to get unearned income in the form of positive cash flow. This is a three-way win for you: you get appreciation, debt pay down and positive cash flow. Real estate also has the added bonus of hedging against inflation. Investing in real estate protects you against inflation because both your house and your rent prices will keep up with inflation increases. Research shows that real estate increases in value of about 5% a year, outpacing inflation by an average of 33% annually (US Census Bureau). A well leveraged house allows you to make a dramatic profit. In inflationary times, invest in assets such as real estate that protect you from tremendous loss in the purchasing power that inflation causes. When you are a real estate investor, you do not have to fear or hate inflation. Real estate can also be used as a retirement plan by either cashing in when you sell it all or by living off the cash flow from rentals. You do not need a lot of education to make a lot of money in real estate; it is not that complicated. As a major part of your portfolio, building wealth with real estate requires one thing: when you buy a property, you need to hold it until you make some serious money. Houses are not complicated, and they are not scary. Their performance is predictable. They produce income when rented, and house rents have a history of increasing. Real estate is extremely leverageable. Truthfully, wealth is built by taking on debt. Secure a second loan against the increased equity. Refinance the original loan amount plus the increase in equity. Bottom line is, this can only be done with Real Estate. The benefits are endless, and the wealth that builds over time, and while you sleep, are incomparable to anything else. 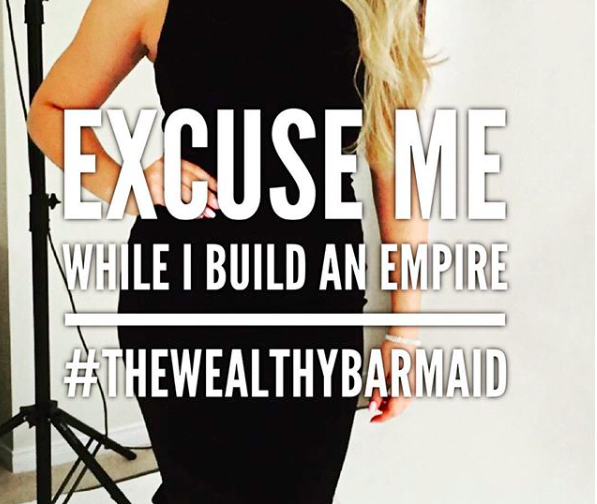 Now get out there and start building some wealth!